Antwerp and diamonds are two words that are often used in one sentence. And with good reason: Today, more than 80% of the total world diamond production trades through Antwerp. The success story of Antwerp as the diamond city began 500 years ago. Until then, Bruges was still the center of the world trade par excellence, with its direct access to the sea, a great asset. When all the ships, coming from the east, moored in Bruges, they included those special rough stones, now known as diamonds, which for the first time became really popular. Until then we only knew rough diamonds from India. At the end of the 15th century, Antwerp took over the privileged position of Bruges. Simultaneously, Lodewijk van Berchern Louise, who discovered a revolutionary technique for diamond grinding, moved to Antwerp. Antwerp Diamond City became a world city. The Inquisition caused some difficulties for the diamond industry in Antwerp, especially since many diamond merchants moved to Amsterdam, but also because the diamond mines in India depleted. With the discovery of mines in Africa, Antwerp’s position as a diamond city was taken back. 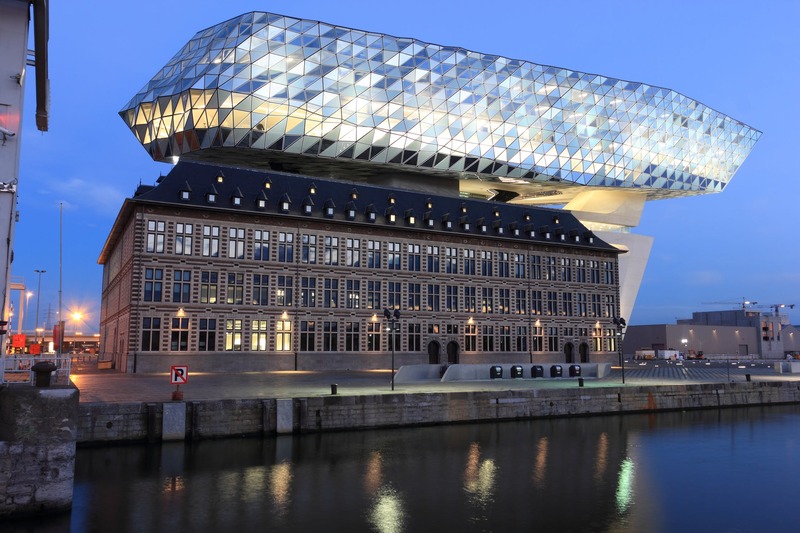 Anyone working professionally with diamonds still prefer to come to Antwerp. JA-DIAM is a family business that has been active in the Antwerp diamond industry for three generations. We specialize in buying and selling polished diamonds, both large and small stones with or without certificate. As diamond experts, we evaluate your diamonds and diamond jewelry for free.